UK Offshore wind “entered the Premier League” in 2018, according to a new report by the Crown Estate. The organisation, who manage the seabed around England, Wales and Northern Ireland, released its Offshore Wind Operational Report today. The report claims 2018 was “another year of record growth” for the sector, bested only by China. Last year, the report found 1,931 operational wind turbines across the UK seabed, 43% of the European total. Offshore wind supplied 8% of the UK’s total estimated electricity generation, meeting the equivalent needs of over a quarter of all homes and reducing the UK’s CO2 emissions by a total of 12 million tonnes. 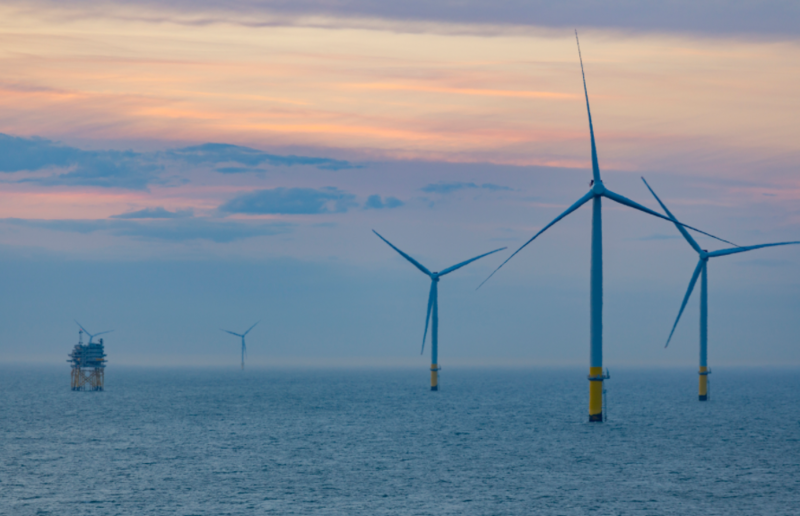 Adrian Fox, head of energy, minerals and infrastructure for offshore assets at The Crown Estate, said : “After years of strong growth, 2018 was the year that offshore wind entered the Premier League. Construction finished at the Walney Extension development in the Irish Sea last year, making it the world’s largest operational wind farm. In the same year, construction got underway at Hornsea One, a project which is set to overtake Walney as the world’s largest offshore wind farm when it becomes fully commissioned in 2020.